Jennifer Has Just the Right Touch for Your Event! 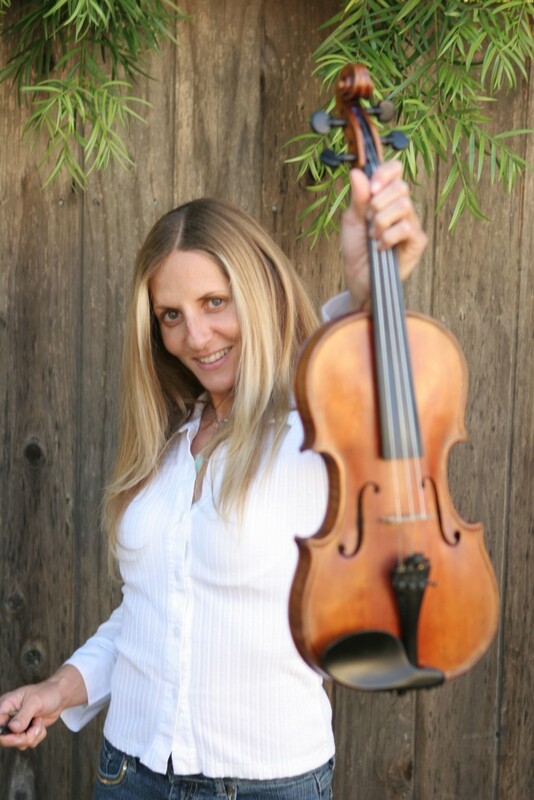 AWARD WINNING VIOLINIST JENNIFER ARGENTI! 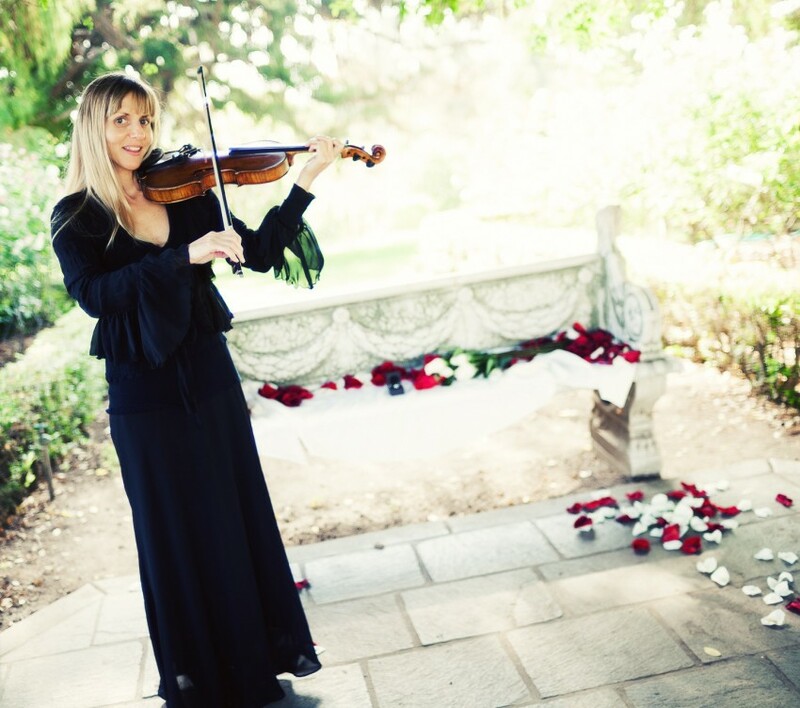 Providing beautiful music for your event, ranging from classical to blues, country, hip hop and rock. Jennifer is available for various events such as weddings, parties, marriage proposals, funerals, studio, live shows and touring. Solo violin and various ensembles available including violin w/ the following: piano/keyboard, harp, cello, string duo, trio and quartet. Magical Music throughout the Evening! Jennifer was prompt and a delight to have at my son's wedding rehearsal dinner. The music was beautiful and a wonderful addition to the evening. I would definitely use her services for our next occasion. Jennifer is so incredibly talented, and she was the perfect addition to my marriage proposal. She learned and played all the songs I requested with only a weeks notice. I can't wait to use her again, and I'd recommend her for any event big or small. 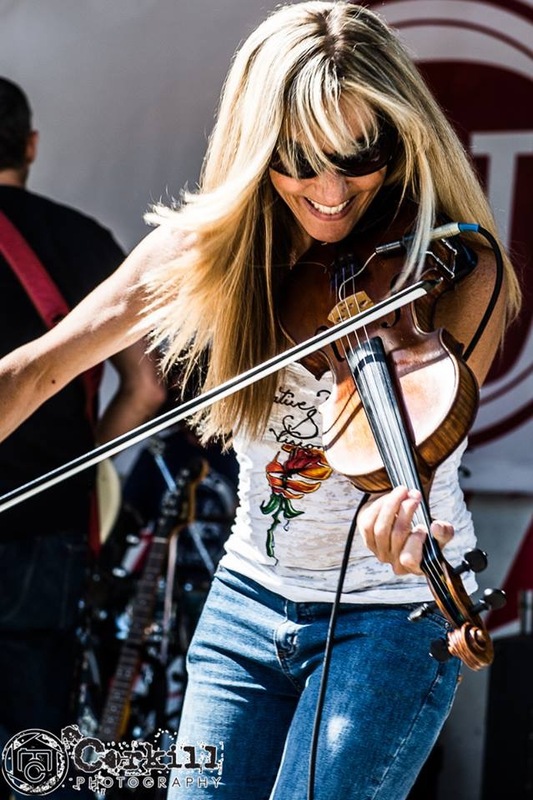 Jennifer is a very talented violinist. She created a romantic mood for our wedding ceremony and reception. She played beautifully for our first dance. Thanks to her because I will always remember that moment. My husband and I couldn't have wished for a better musician. Guest were blown away with how she plays. She can pretty much play any song! We highly recommend her to anyone celebrating not only for weddings but any other special event! Thank you so much Jennifer for your awesome personality and for being part of our special day. Jennifer was so easy going and open to playing our songs requested. Highly recommend! I hired Jennifer to play our father/daughter dance as a surprise. It was incredible, Jennifer takes her work very seriously and is the best violinist around. I felt like I was in a movie. She went above and beyond to make sure our experience was great. I would not recommend anyone else but Jennifer. Jennifer was on time, calm, gracious, easily on top of her skills, friendly and created a beautiful special quality to the party. It was absolutely my pleasure to meet, talk with and enjoy her artistry. Beyond expectation, Jeniffer, Rose and Joseph are all true professionals, my guests loved them and are still talking about the evening a week later. Jennifer added just the right degree of sophistication to our event. We hope to have her for our next one. 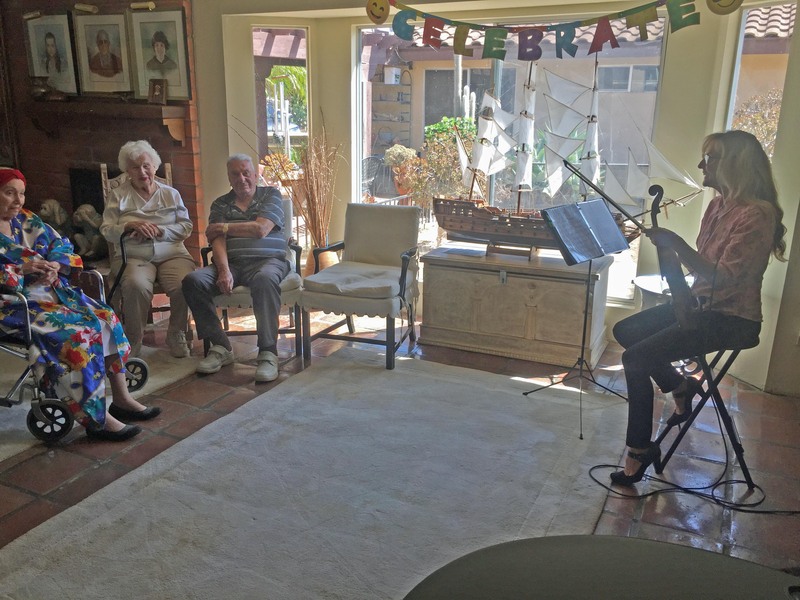 Jennifer came to a gathering of family and friends for a 103rd birthday party and held everybody in amazement as she began with a series of classical pieces. After demonstrating her skills and knowledge in that area, she asked if there was a desire for more popular pieces. She responded to every request, and I joined her on an electronic baby grand along with my singing talents, which captured the attention of all present and added a tremendous amount of joy and love to the gathering. Her dexterity and ability to adopt her program to her audience insured that we were all totally entertained and delighted with her performance. 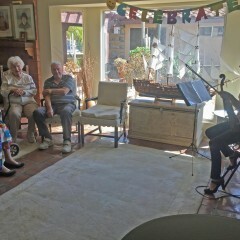 She also offered to play background music so that we could socialize among ourselves as it was such a special occasion and there was much to talk about. She was as much a part of the celebrating group as she was a star, and made this event the memorable occasion it was designed to be. One can't put a price on her mastery of the instrument she plays. We hired Jennie for our Italian themed party. She arrived on time, gave a great performance and was well received by the guests. She played background music with Italian theme. She played for a solid two hours with one break. She had recorded music to play for the break. She has an upbeat personality and the guests loved her. I would recommend her to anyone considering hiring a violinist. Jennifer stepped in for my daughters event with not much notice. Her communication skills are as awesome as her playing. I would recommend Jennifer! Jennifer did an absolutely fabulous job! We had some interesting weather conditions in Palm Springs (rain) and she was just wonderful to work with. I would recommend her anytime for any event. Thanks to Jennifer for everything! 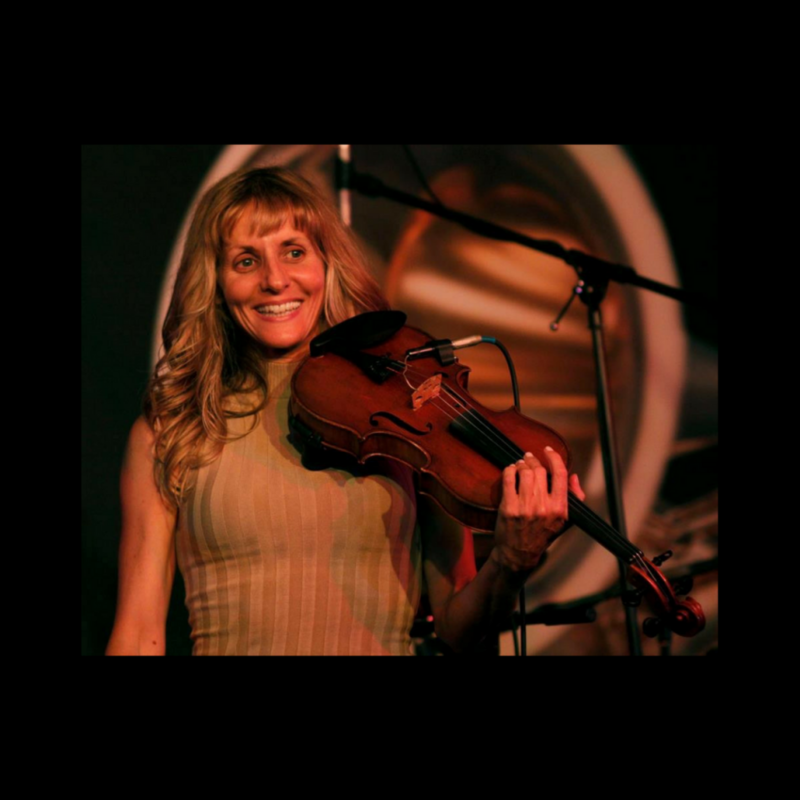 A graduate from the Baltimore School for the Arts, Jennifer studied violin performance at Baldwin Wallace Conservatory of Music in Cleveland, OH, received a scholarship for jazz performance at the acclaimed Colburn School of Music and currently travels the world performing. No matter what your show or event, Jennifer is sure to bring just the right energy and add just the right touch to make your event the best! 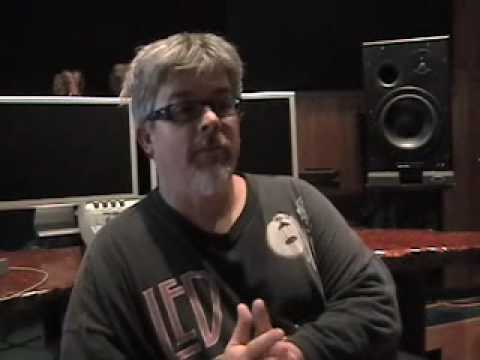 In addition to solo violin, other string arrangements and ensembles are available including string duo, trio, and quartet as well as violin/keyboard, violin/harp and violin/guitar. Able to play solo acoustic as well as acoustic amplified and electric. Can bring own battery powered amp for quick & easy set-up.